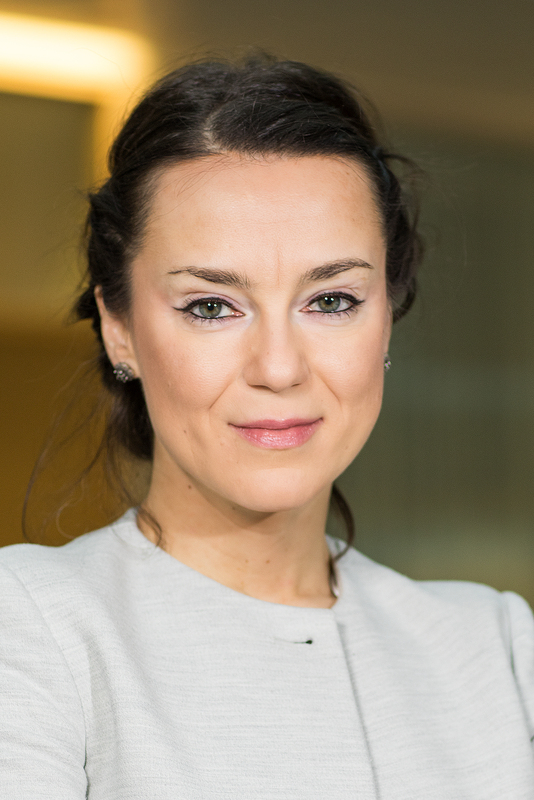 Jelena Radoman is a PhD candidate at the Faculty of Political Sciences in Belgrade, and a Visiting PhD Fellow at the Swedish Defence University. Her PhD thesis “Military neutrality/non-alignment as security strategies of small states: Serbia and Sweden case studies” will be defended in 2019. Her working portfolio has been built in leading think-tanks in Serbia, state institutions and international organizations. She holds an MA in Peace, Security and Integrations from the University College London.